The 11 inch grilling bowl by Mr. Bar-b-q is perfect for grilling smaller items that would normally fall through your grates. 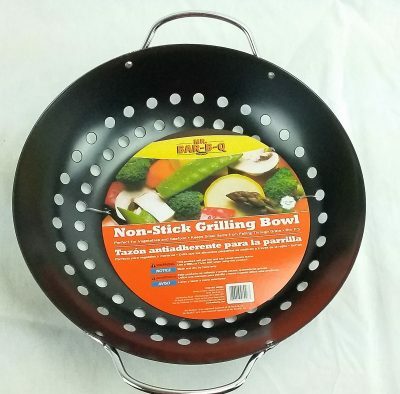 This grilling bowl is non-stick coated to make clean up a breeze because it is dishwasher safe. 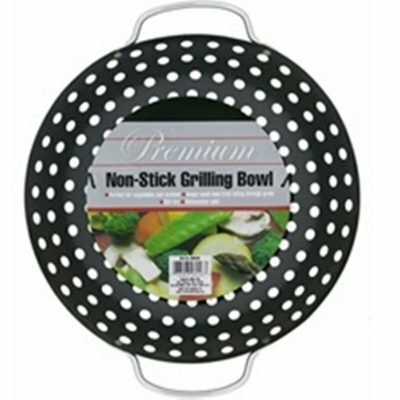 The 2.5 inch depth and rounded sides of this grilling bowl makes tossing or turning your food a simple task. 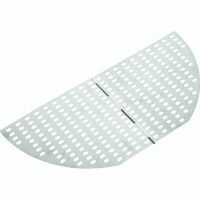 Handles on either side make serving easy as well just pour your finished foods onto a plate or bowl. 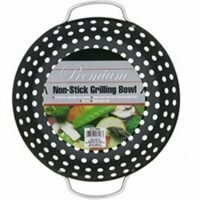 Perfect for stir-fry, smaller vegetables, roasted potatoes, peppers and onions or even kabobs in a pinch. 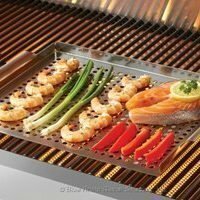 The holes in the bottom and up the sides allows all that great grilled flavor and even a little char get to your food. 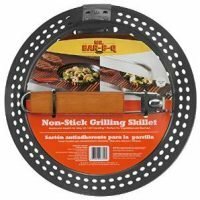 Once your grilling has gotten above the burger and hot dog level this is one of the basic tools you will need to up your grill master status. 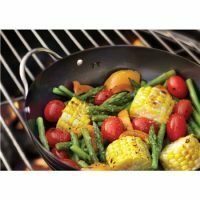 Throw some steaks on the grill and mushrooms and onions (coated with olive oil and salt and peppered) into your grilling bowl while they cook. When stiring items in this grilling bowl avoid use of metal tools, they will damage the non-stick coating. 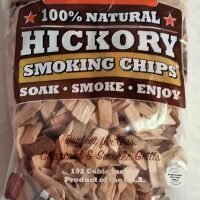 Use silicon coated grilling tools or a wooden spoon. 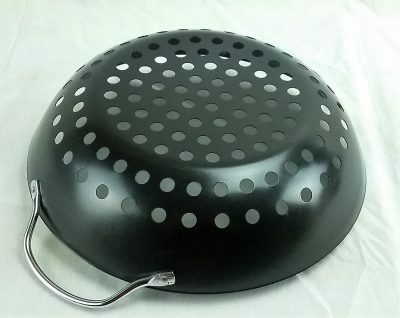 This grilling bowl will get hot on the grill always use hand protection when handling this item. It is also best to let it cool down before cleaning. 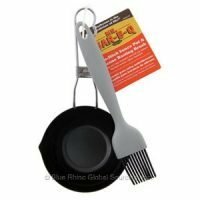 We leave ours on the grill with the lid open when we turn the grill off and allow it to cool with the grill before bringing it in to wash.
Abrasive scrubbers should never be used as they will damage the non-stick surface. Harsh dishwashing detergents will also damage the finish over time. To extend the lifespan of this product hand wash with soap and water and towel or air dry.